Review Once the unequalled leader among mobile phone manufacturers, Nokia still returns impressive sales, but ceded its dominance of the smartphone market with the arrival of the iPhone. It's been playing catch-up ever since, sticking rigidly to a Symbian OS that only seemed to grow older looking with each new device. 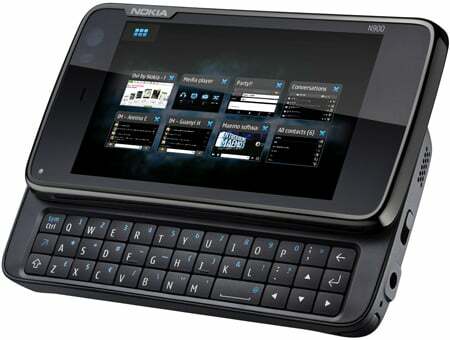 Now, with the N900, Nokia is trying something new, with a brand new OS in Maemo 5 – a slimmed down version of Debian Linux – plus a host of top-end features, including a sizeable 3.5in touch screen, slide-out Qwerty keyboard, 5Mp camera with Carl Zeiss optics, Wi-Fi, A-GPS, quad-band and much more besides. 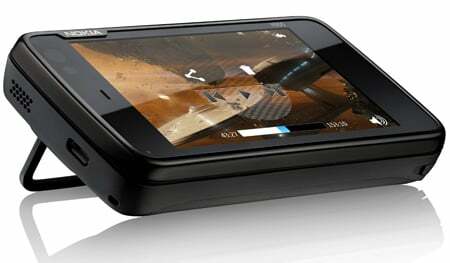 We were torn on the appearance of the N900. We like its glossy black minimalism, with no hard buttons on the face to break up its smooth lines. But it's a chunky chappy and a very solid pocketful at 111x60x20mm and 181g – svelte it is not. The slide-out Qwerty keyboard alarmed us at first, since it only has three lines of keys. A quick comparison with the Nokia E75's four-line keyboard, however, confirmed that it only appears to have lost one key. There are 38 keys in all and, although they're very small, they’re actually surprisingly easy to use.